There are three reasons why I always look forward to attending Belo events: Obviously I am such a big fan of the brand, Belo people are very welcoming and it is always an educational experience for me. And today is no exception! Back in September 2012, I blogged about a whitening and anti-aging capsule formulated by The Belo Medical Group (blog found here). The capsuled is called, Belo Glutathione + Collagen. As a matter of fact, I have been using this product for 3 months already and my experience has been all beneficial. However, little did I know that the same capsule I've been taking is doing more good inside my body that I am not aware of. Not until Cristalle Henares and Tim Yap explained today the overall benefits during an intimate lunch at Ice Bar. Latest endorser of Belo Glutathione + Collagen, Tim Yap, has been taking this capsule for decades already. In fact, this is probably his secret to his professional success. We can only imagine how demanding his life can be: a famous celebrity doing shows left and right, a popular face in the hottest events in Tinseltown and owning/managing the hottest clubs. Now this is really what you call a busy life! Have I mentioned that he is also a creative director? Undoubtedly, Tim Yap is the ultimate juggler in everything you can imagine. How does he manage to sustain this kind of fast and crazy schedules? The secret lies in a tablet packed with 250 mg of compacted glutathione; which our immune system needs to combat dark spots in our skin and collagen that lifts our skin from within. In short, the benefit in taking the tablets daily is both inside and out. Glutathione has been medically proven to help our liver function; and the same time, the effect of having sufficient glutathione is a fairer and healthier skin. You can take 2 capsules during breakfast and 2 more before going to bed for best result. Congratulations to Tim Yap for being the newest face Belo Glutathione + Collagen. And most of all, thanks for sharing your secret to everyone! Thank to Cristalle Henares and The Belo Med family for having Fierce Blogs as always. Love you guys! 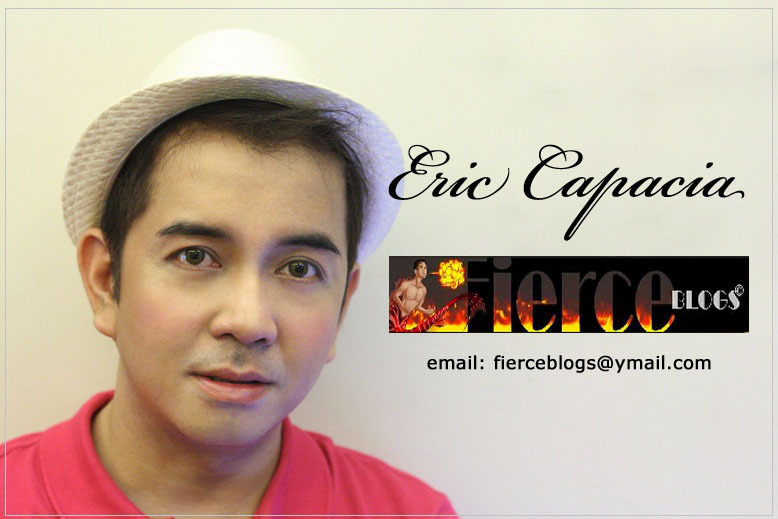 More photos will be posted tonight on Fierce Blogs Facebook like page.